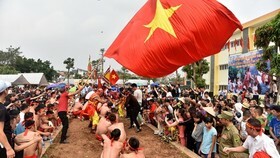 The 10th Ho Chi Minh City Book Festival opened at the Le Van Tam Park in District 1 on March 19. 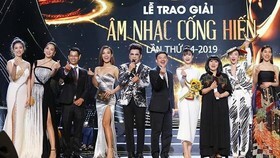 Attending the opening ceremony were Vice President Dang Thi Ngoc Thinh, Chairman of the People’s Committee of HCM City Nguyen Thanh Phong. 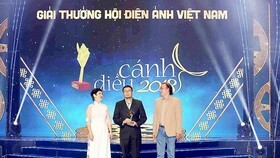 Thousands of readers were also came to the festival in the first day of the festival. 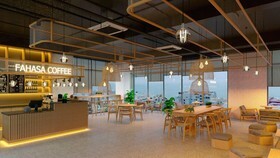 This year’s event themed “Book-Culture, Integration and Development” attracts more than 900 display booths of 180 publishers and book distributors, including 40 foreign publishing houses of Japan, South Korea, the U.S., European and Southeast Asian countries. 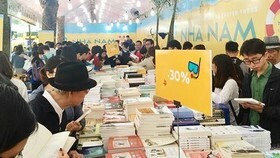 The festival will introduce to readers 350,000 titles with more than 35 million copies and offer many discounts from 20-50 percent. 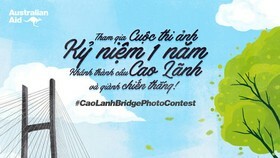 Seminars, speeches from authors and readers, exhibitions on rare and valuable works will be held during the event. 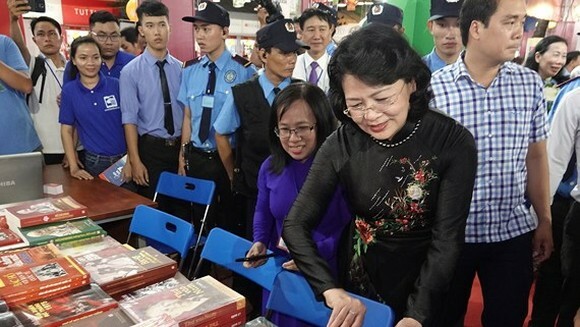 Vice chairwoman of the city People’s Committee Nguyen Thi Thu said that the book festival was a chance to enourage people to develop good reading habits. 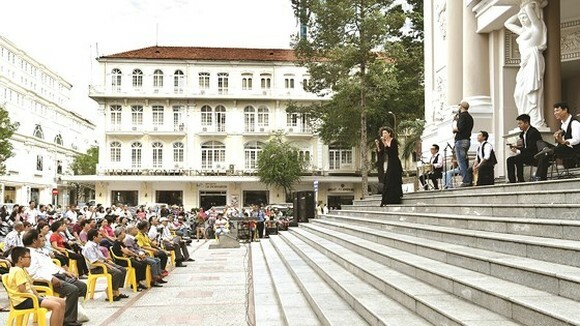 The book fair is an iconic cultural event in the city. 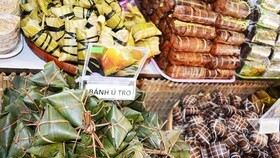 It plays an important role in rebuilding and developing popularity of books in Vietnam. 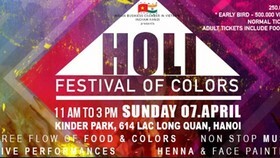 The event is expected to receive around one miliion visitors.